Factory Direct, Natural Root-To-Tip Human Hair Only! 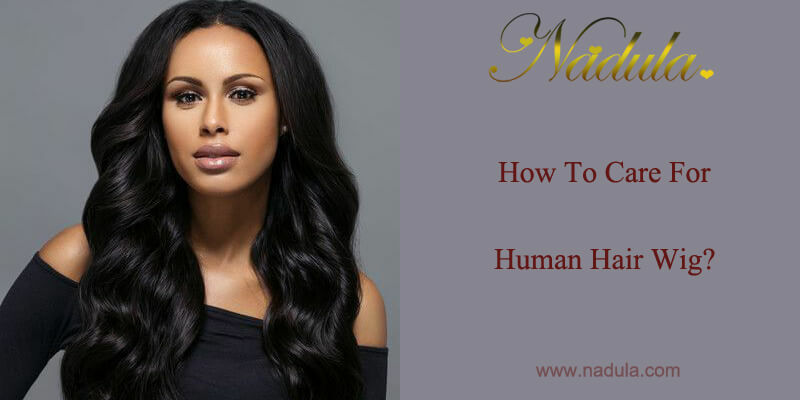 How To Care For Human Hair Wig? Human hair wigs are made of human hair.Before talking about how to care for human hair wigs, we will say something about the types of hair wigs.There are two types of human hair wigs: machine-made and hand-made wig. The machine-made hair wig is common.Machine made wigs usually cost less because they can be mass produced in a shorter period of time. The machine produced process uses caps that are thicker which creates the appearance of more lift and volume to the hair. However, if a person has a sensitive scalp, a thicker cap can create irritation problems. The hand-made wigs are more lightly and breathable than machine-made wigs.It costs about 3 days for one worker to finish a wig.This creates a natural look and allows for style versatility, such as changing the position of a part. Construction is labor intensive which makes a hand-tied wig more expensive than a machine-made counterpart. However, the comfort factor makes a hand-tied wig the better choice for cancer patients with sensitive scalps. For all the human hair wigs, no matter it is machine-made or hand-made, the method to care for it is the same. People can buy the straight human hair wigs or wavy human hair wigs according to the feature personal preference. or So how to care for the human hair wig properly? 1.Mix equal parts conditioner and water in a spray bottle, and shake it up. Spray the mixture on hair to gradually wet it and then brush it. Use a vent brush like Bobby Original Vent Brush to brush the hair from the bottom to the top. 2.Shampoo and condition the wig with quality hair products. 3.Pour cool water into a basin, and add a mild moisturizing shampoo to the water. Soak the wig in it for at least seven minutes. Use shampoo to lather the wig but do not rub or tug at the hair. Squeeze the soapy water through the hair from the top to the hair ends gently. Rinse the wig with cool water thoroughly. 3.Condition the wig. Use hair conditioner to saturate the wig. Let the conditioner sit for at least 5 minutes. Rinse wig with cool water to remove any conditioner, and then gently squeeze the water. Towel-dry the hair or let it air dry. 4.Moisturize the wig by applying a quality leave-in conditioner to prevent the hair from becoming too dry. 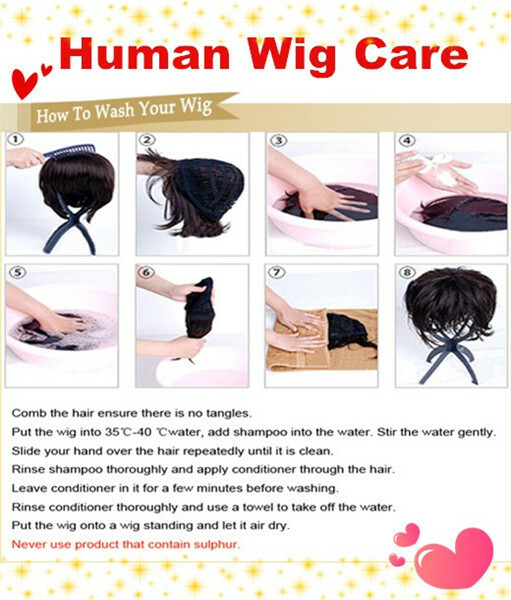 5.It is recommended to follow the previous steps after swimming with the wig on. Make sure that you wash the hair after exercising and after sweating to keep the hair clean. 6.When using flat irons or curling irons, you should carefully protect hair. You can use styling products like CHI 44 Iron Guard Thermal to prevent hair damage. You must ensure that your scalp is clean and oil-free before wearing your wig. For a long-hair wig, braid it in sections or wrap the hair and cover with a silk scarf before sleeping. Can you put a hair wig in the washing machine? The answer is no.The washing machine can damage your hair wig in several minutes.Especially for the curly hair wigs.Maybe the hair will be torn down and can be used anymore.So never do this only if you want to throw it away. How To Care Raw Indian Curly Hair? 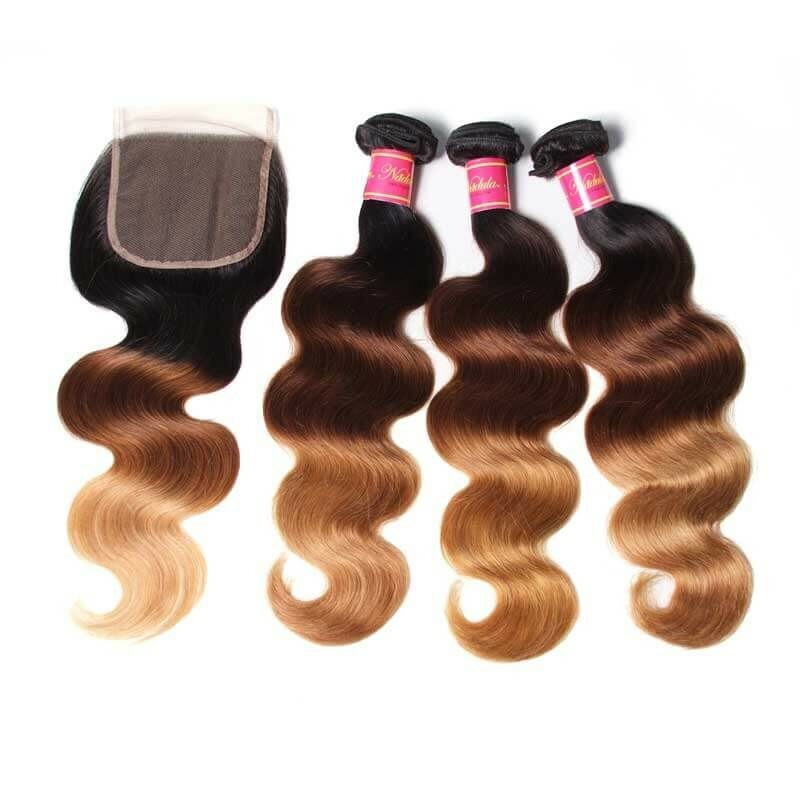 Are You Will Shop Brazilian Deep Curly Hair Bundles With Closure? 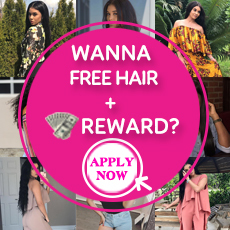 How Much You Can Save To Get Cheap Virgin Hair Bundles? How To Sew In Weave? ♥ Can Brazilian curly hair be straightened? ♥ How to straighten deep wave hair? 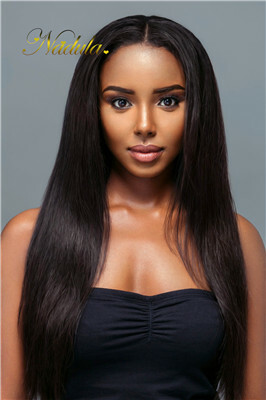 ♥ Brazilian Hair VS Malaysian Hair:Which One Is Better?